A biomechanical assessment involves a professional examination of your movement patterns, how your joints move or take load, as well as your muscle control. Our biomechanical assessments will always be centered on your problem activity and your goals, whether it is your sports performance, your yoga practice or simply bending or lifting the kids that is giving you some difficulty. This means our treatment plan is tailored to your specific needs. We may watch or record your running technique or your movement patterns as a part of our assessment to help find the solution to your presenting problem. We may also assess your footwear, your work station and ergonomics, or your tennis serve to complete our biomechanical assessment. Do you feel like your movement pattern or biomechanics in sports, work or home activities might be contributing to your problem? 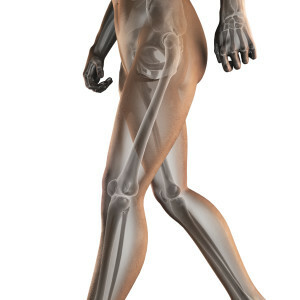 Do you feel like an old injury has had a cascade affect into other areas in your body? Contact us our physio team for a complete, thorough and professional assessment on 07 5448 3369!